The LG Electronics 14,000 BTU Portable Air Conditioner with 14,000 BTU Heater also features a dehumidifier that removes up to 3.4 pints of moisture from the air per hour. This convenient air conditioner and heater also features a remote control for easy temperature adjustment from across the room. This silver air conditioner and heater also features casters that allow for easy movement to the room that needs heating or cooling. Unit must stay upright for 24 hours before use. 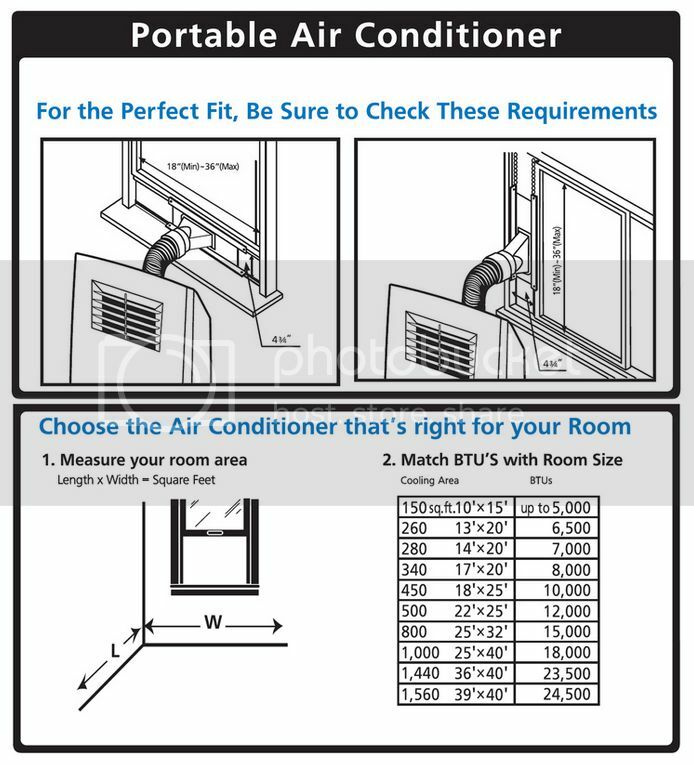 Unit must be vented to the outside (use included window installation kit and follow detailed installation instructions in the Owner Manual. Do not use extension cord(s).